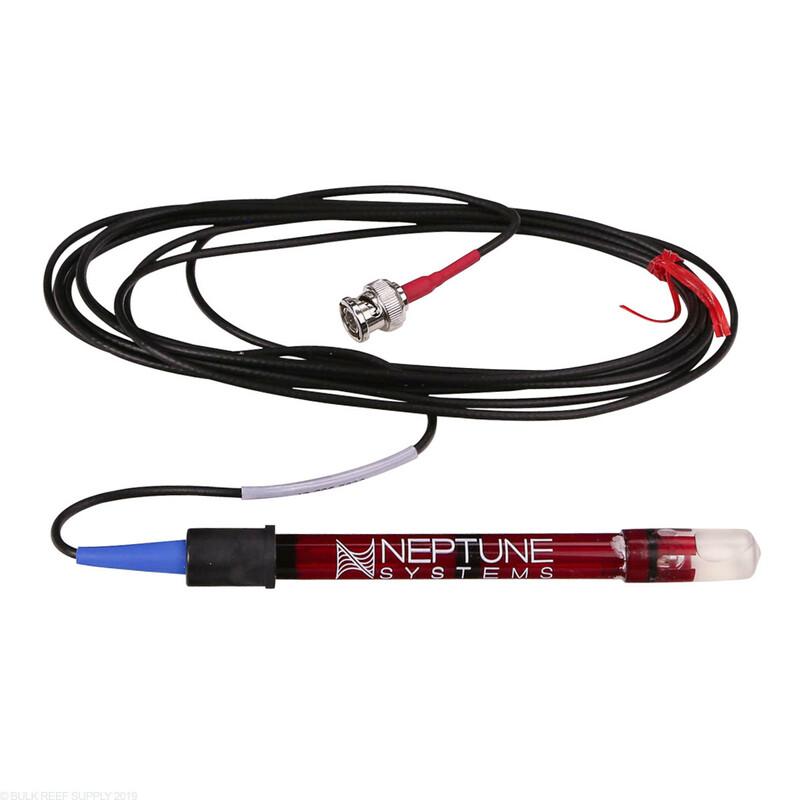 Neptune's Double Junction ORP Probe is compatible with any monitor or controller with a BNC style connection. If you just need to replace your worn out probe or add another you will not be disappointed with the double junction feature of these probes. 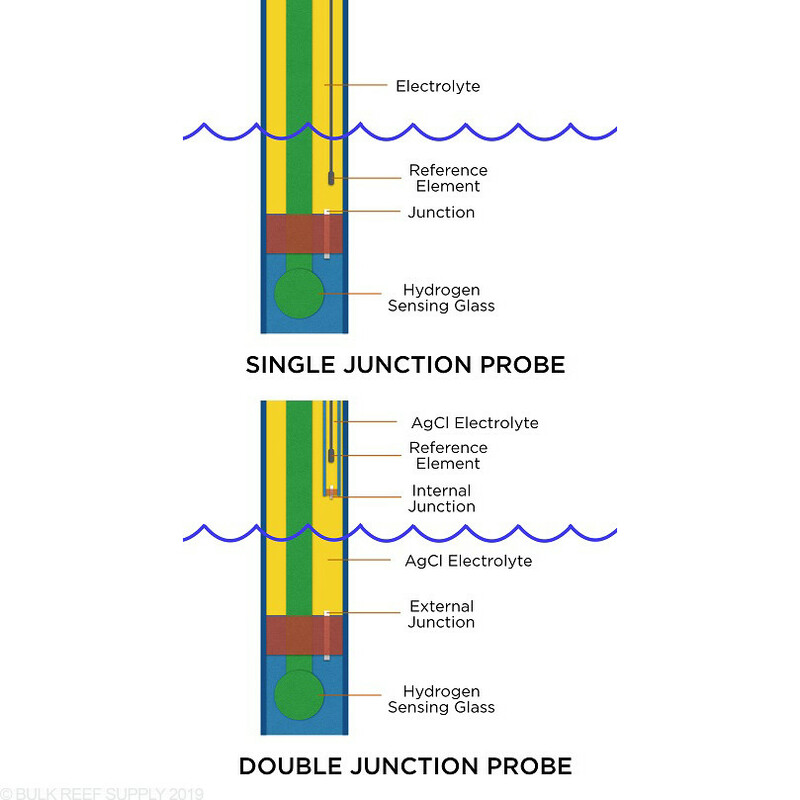 Most probes have a single chamber to house the actual reference probe and fluid that can become contaminated quickly throwing off readings and requiring calibration quite often. 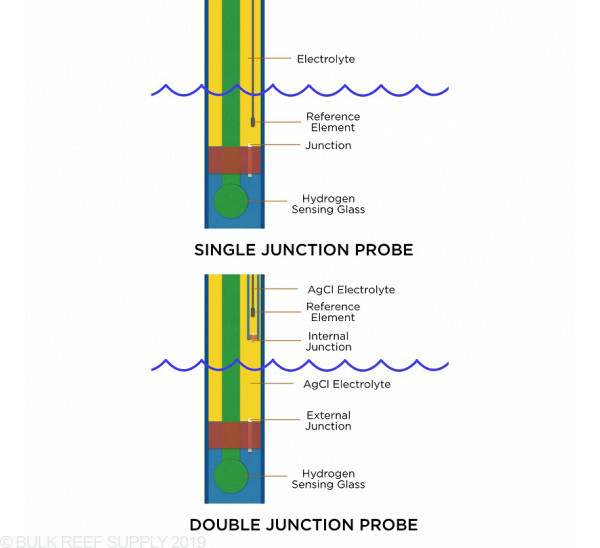 The double junction probes have two chambers that keeps any contaminants that could possibly react with and clog the actual sensing portion of the probe. Note: We suggest calibrating probes every 60-90 days for reliable and stable readings. Calibration fluid sold separately. Hey, BRS. What calibration solution is needed for this probe? How often do you recommend to cal this? It is not normally recommended or necessary to calibrate the ORP probe. The numbers can be very relative and typically unless you are using for O3 dosing, the figures should be used as a relative measurement of trends in your tanks water quality, rather than an absolute reading. 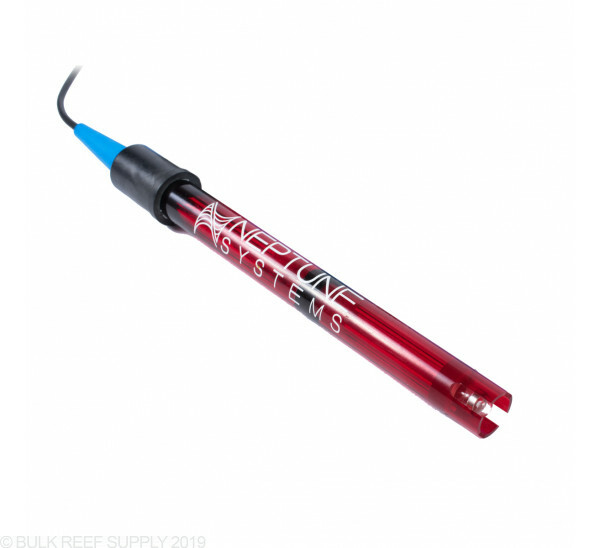 We do sell calibration fluid at the link below which can be used as a reference solution to get a gauge of your probe's readings when setting up your probe initially.